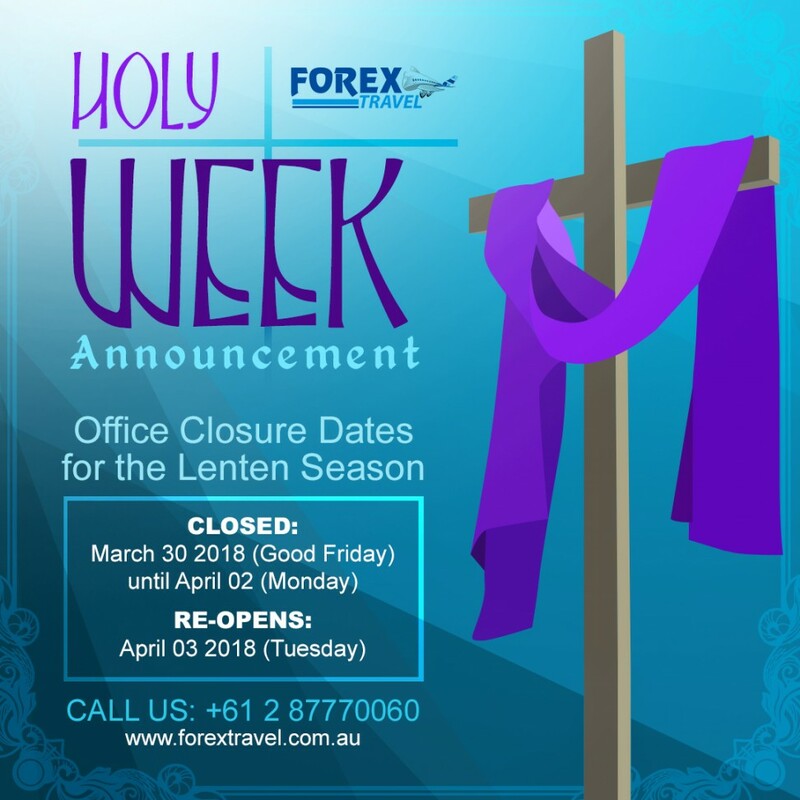 Forex Travel Australia will be closed on Friday, March 30, 2018 until Monday, April 2, 2018. 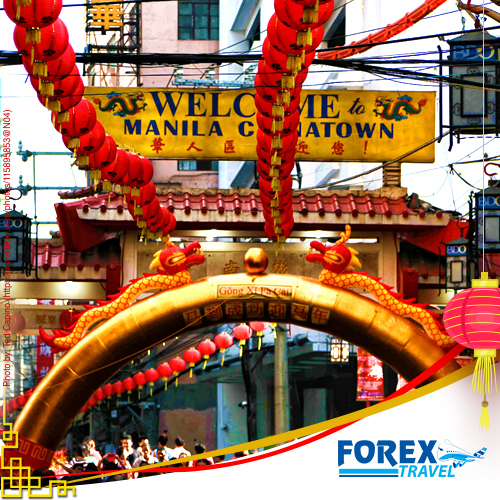 For inquiries or concerns call us at +61 2 87770060 or email reservations@forextravel.com.au. 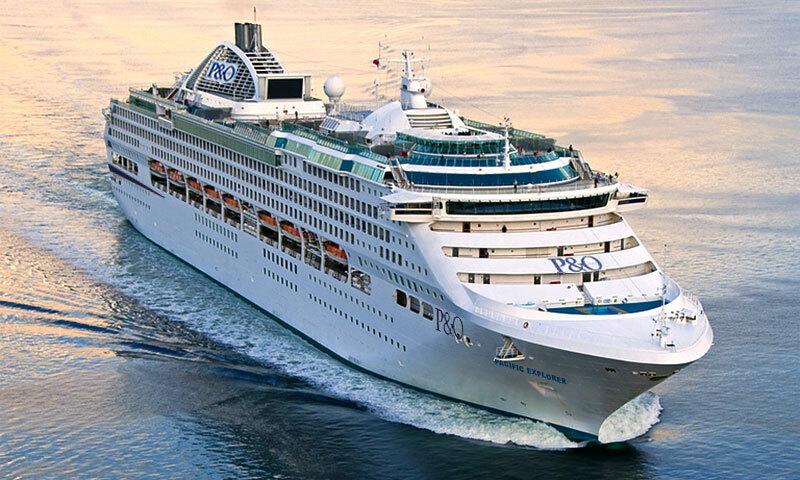 Hop on board P.O Cruises Pacific Explorer for a 4 night Cruise to Moreton Island from Sydney for as low as $384 per person, 4 person room. 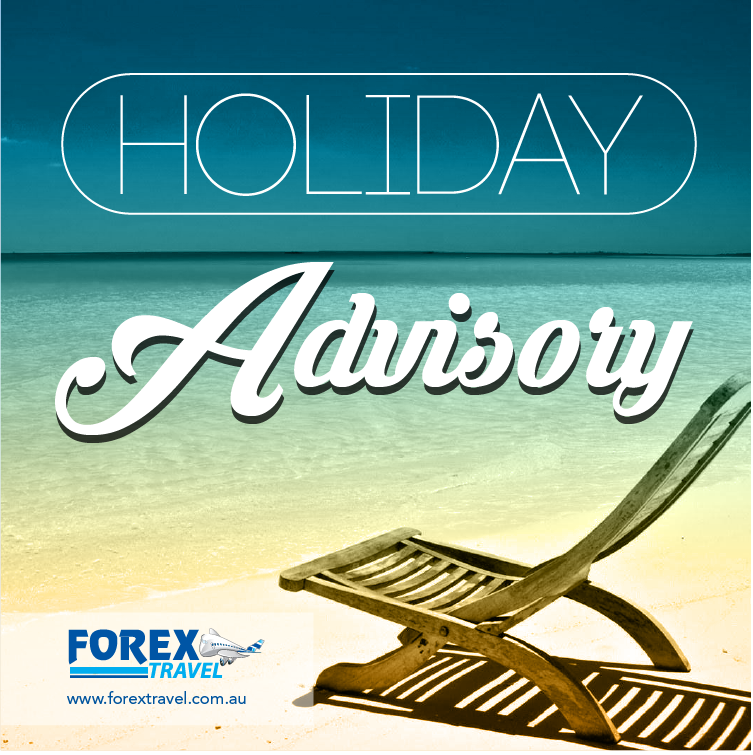 Give us a call on +61 2 87770060 email Forex Travel Australia at reservations@forextravel.com.au. 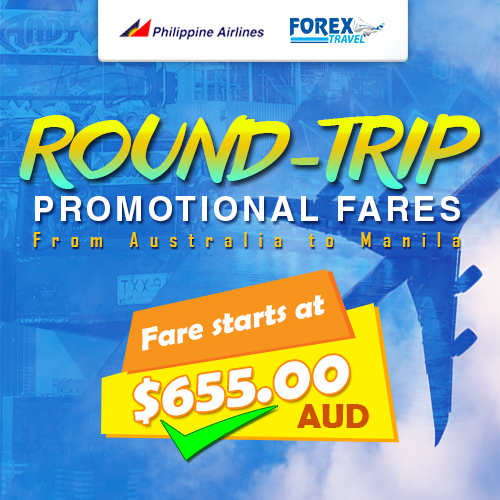 Philippine Airlines Australia to Manila Roundtrip promo January 2018, starts at $655! 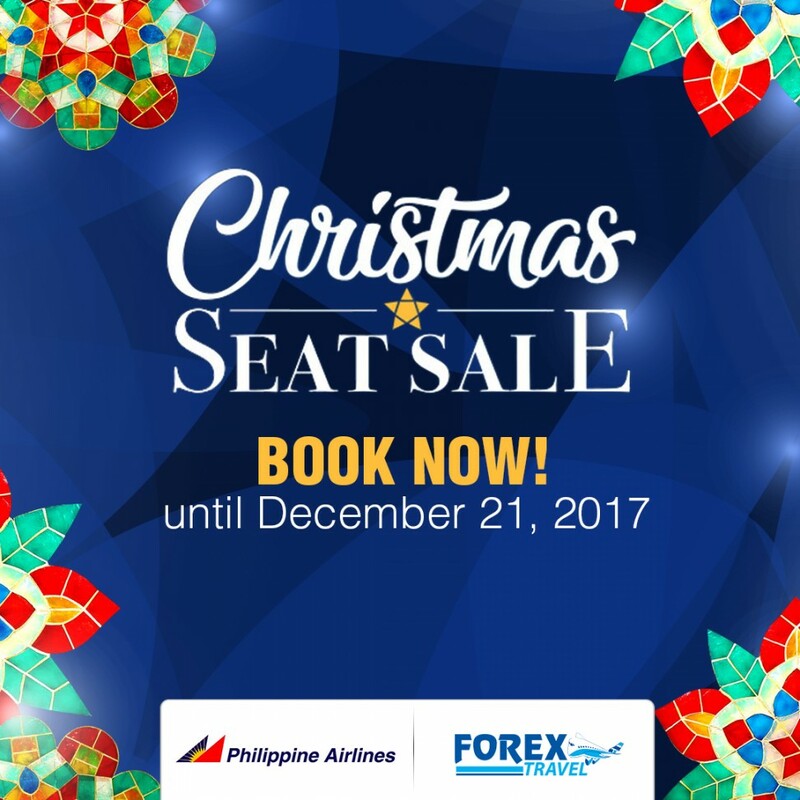 Philippine Airlines Roundtrip Christmas Seat Sale for 2018. 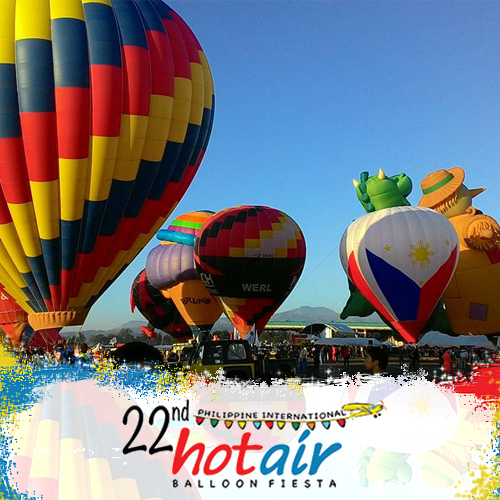 22nd Philippine International Hot Air Balloon Fiesta. Live your K-Drama Dreams! 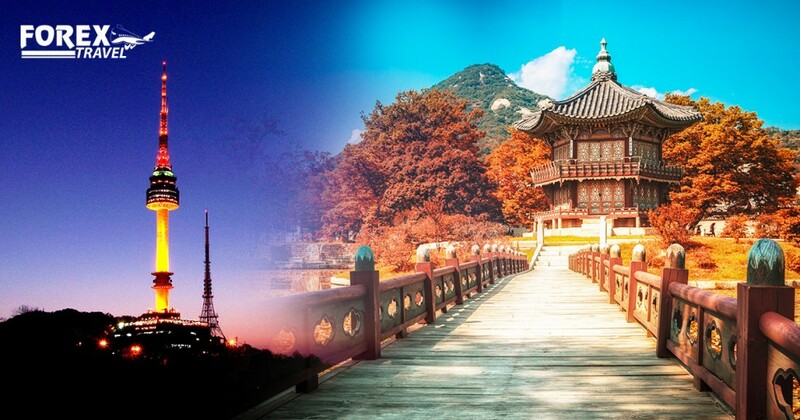 Visit South Korea via Cebu Pacific! 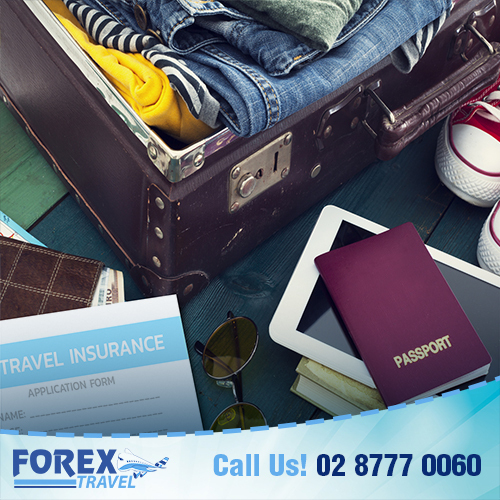 Why do you need a travel insurance?